Dr. Songjie Chen is a postdoctoral researcher in Dr. Michael Snyder’s laboratory at Stanford University. Dr. Chen obtained her Ph.D. in Chemistry from University of Bern (Switzerland) in 2014. She received her B.S. and M.S. from Tsinghua University (China). Dr. Chen’s research applies multi-omics approach to profile patients’ biofluids and disease cellular models. 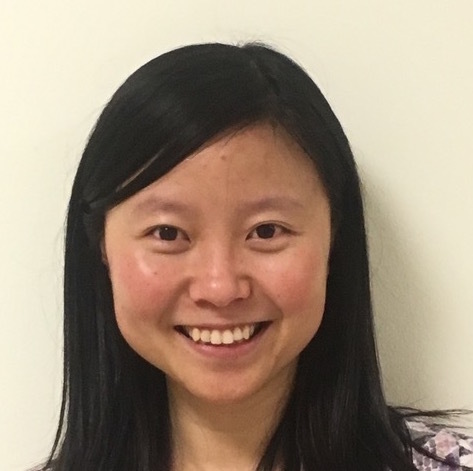 As the NGLY1 team leader in the lab, Dr. Chen uses metabolomics and proteomics profiling to capture disease related molecular phenotypes. By integrating multi-omics data, Dr. Chen’s studies focus on the discovery of NGLY1 biomarkers and clarification of affected pathways. As an expert in metabolomics and proteomics, Dr. Chen also developed high-throughput methodology to qualify and quantify dynamic omics changes.